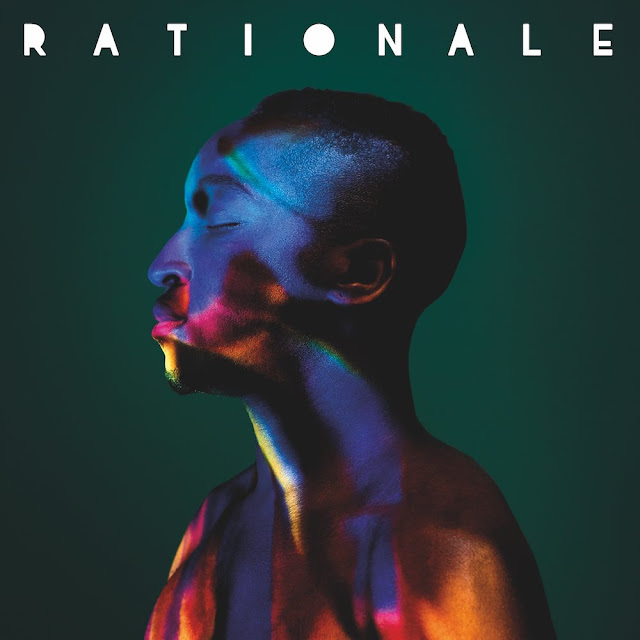 Making my way down to Williams Green at Glastonbury this year for Rationale's Thursday afternoon set was a clear indicator to just how far he's come. From a mysterious artist debuting in 2015 to the present day, the Zimbabwean-born, British-residing artist has nurtured his sound to a level that had the packed out tent singing back each and every word at the top of their lungs. A sight to behold. Add this to the numerous sold out UK, EU and US tour dates, playing alongside Bastille, not to mention finding time to pen songs for the likes of Rag'n'Bone Man and Katy Perry, it goes without saying it's been a crazy few years for him. A crazy that's about to get a whole lot bigger as he gears up to release his much awaited debut album, due 6th October. Our first taste of the new record comes in the form of Loving Life, a track that further demonstrates his versatile talents as he takes on a new direction through the track's garage and 2-step-esque sound. "Contextually speaking all the tracks on my album each have their own little vibe and the one thread is my voice." Explains Rationale. "Loving life was inspired by the arrival of summer and the idea of making memories with people closest to me". Take a listen for yourselves below, available to download instantly when pre-ordering the album here.